I am so excited to announce that I have a new pattern – Moorish Pyramids available via my Craftsy store. It will be free for a limited time during the month of July. 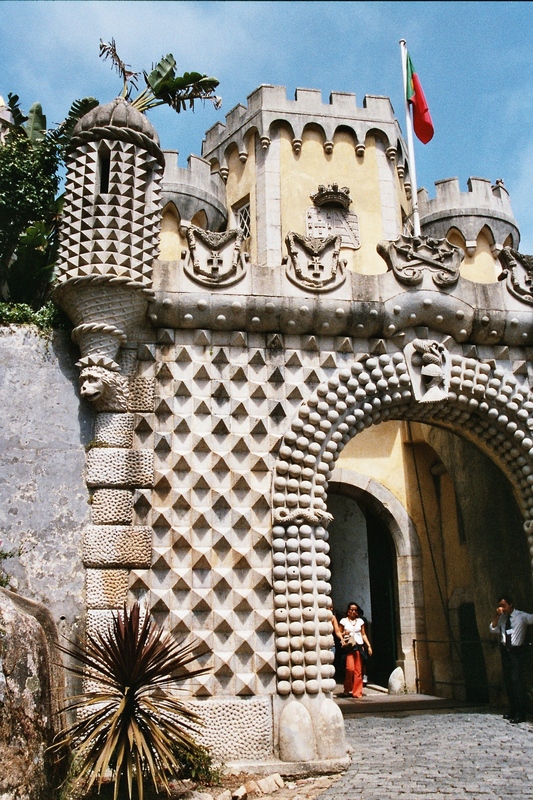 Castle of the Moors in Sintra, Lisbon, is one of the most inspiring architectural buildings, I have ever seen. 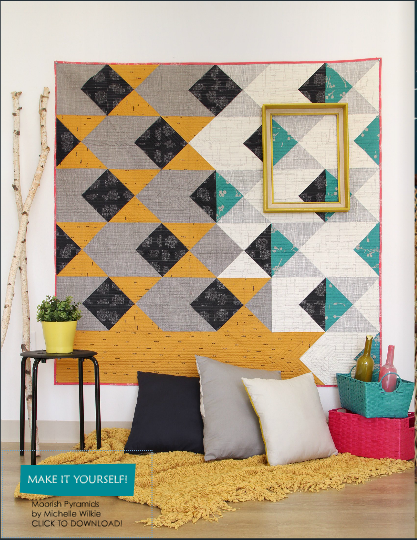 This quilt was inspired by the pyramid shapes and how the shadows are cast on the entrance way. Originally, this is one of my quilt design a day designs. Art Gallery Fabrics provided me the opportunity to make this using the new line Imprint by Katarina Roccella. The quilt measures 60 x 60″ finished. 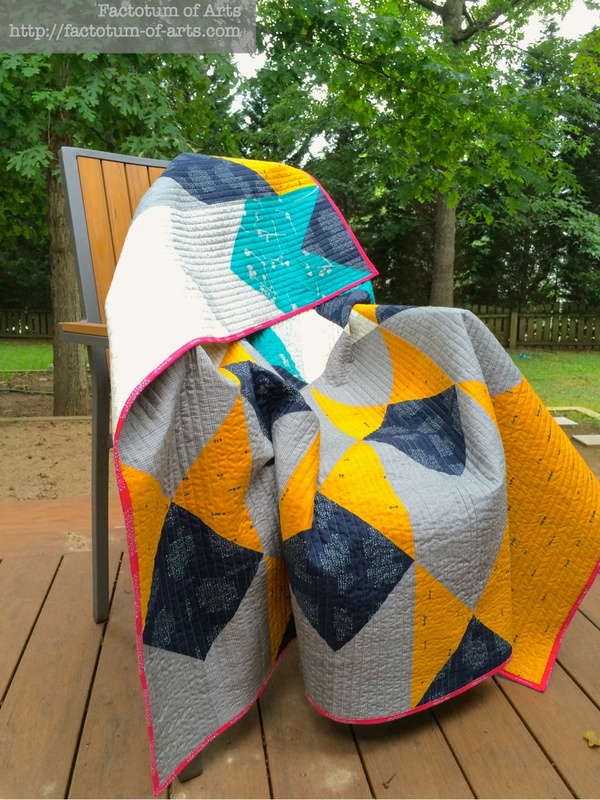 There are a lot of options to make this quilt your own by using different color palettes, color placement and your own quilt design. 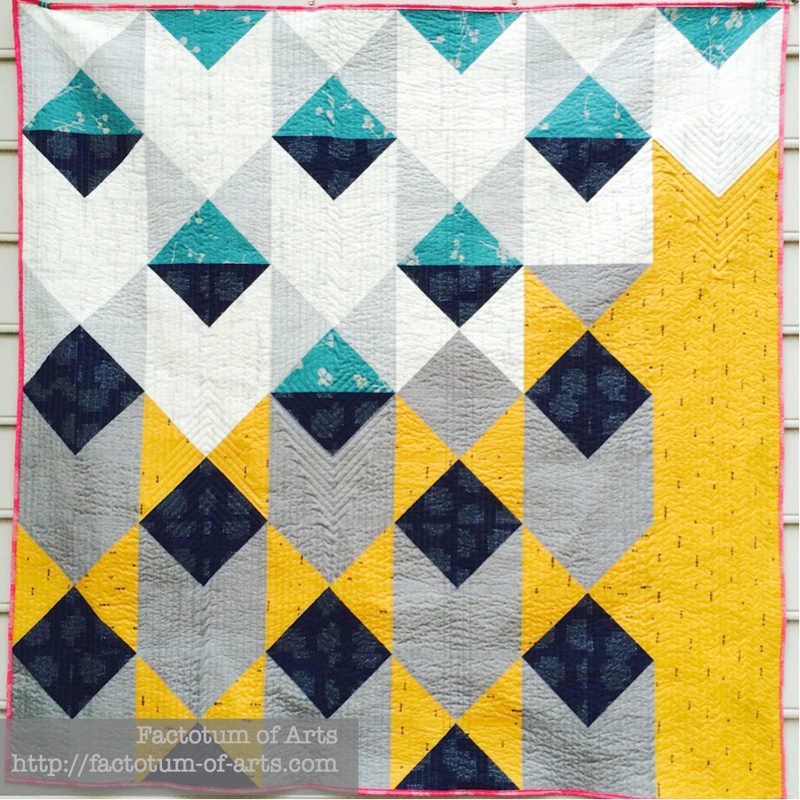 This finished quilt used straight line quilting with some angled lines, highlighting the pyramid shapes using Aurifil 50wt. The quilt pattern can easily be modified to make a smaller or larger quilt by reducing the overall block size. You can see other projects using Imprint, including this one, in the Look book that came out today. WINNER: #7 Janet Moilanen – Congratulations Janet, I will send you an email shortly. 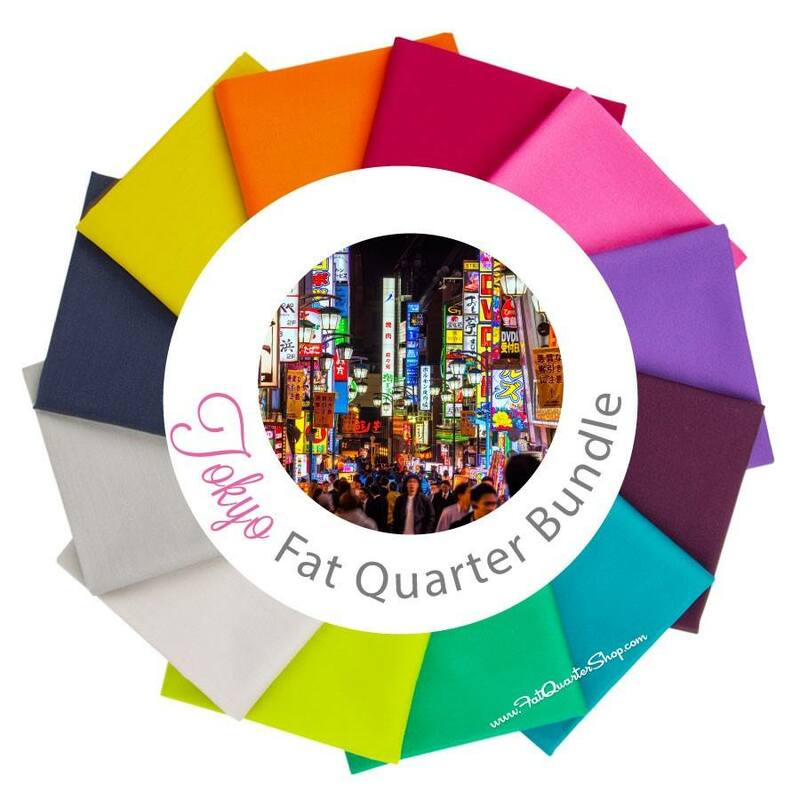 To celebrate the pattern release, I am giving away one Fat Quarter Shop Tokyo FQ Bundle featuring Pure Elements by Art Gallery Fabrics (I might sneak in some other AGF scraps that I have). If you are a follower, leave another comment letting me know how you follow. Good Luck, enjoy the pattern. This entry was posted in Uncategorized and tagged Art Gallery Fabrics, Moorish Pyramids, Pattern release, Quilt Design a Day, quilting, quilts on July 7, 2015 by mlwilkie. 52. Thanks for the chance! I’d be thrilled to win, and would love some of your scraps too! 53. I follow your blog! 54. Love your pattern…I would try fuchsia..teal and gray. 56. I follow you by email. 57. 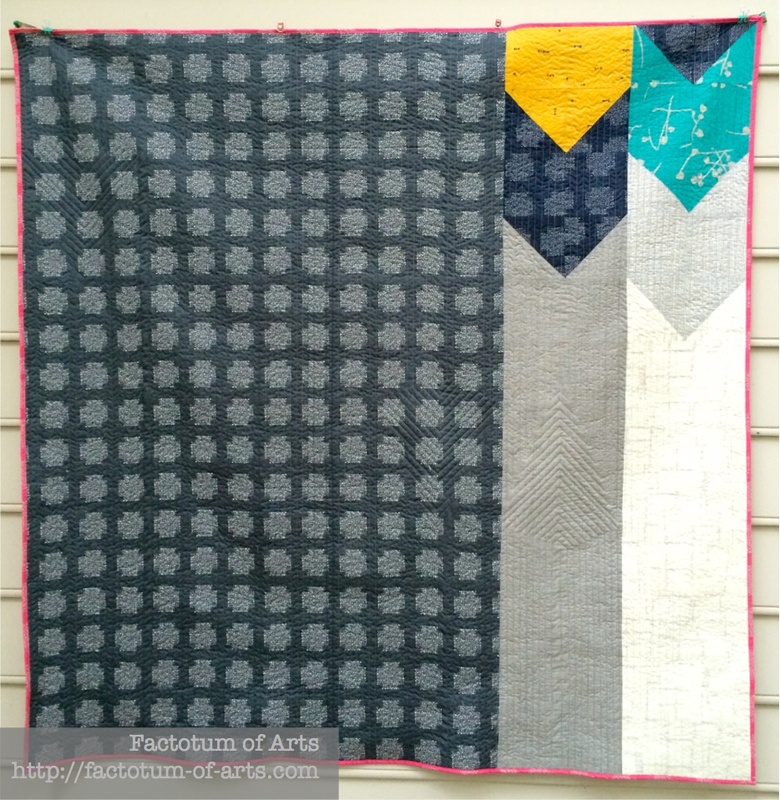 I love to make quilts in black and grey. 58. I’d make it in blues and/or greys, if I could. 59. I follow your blog via email. 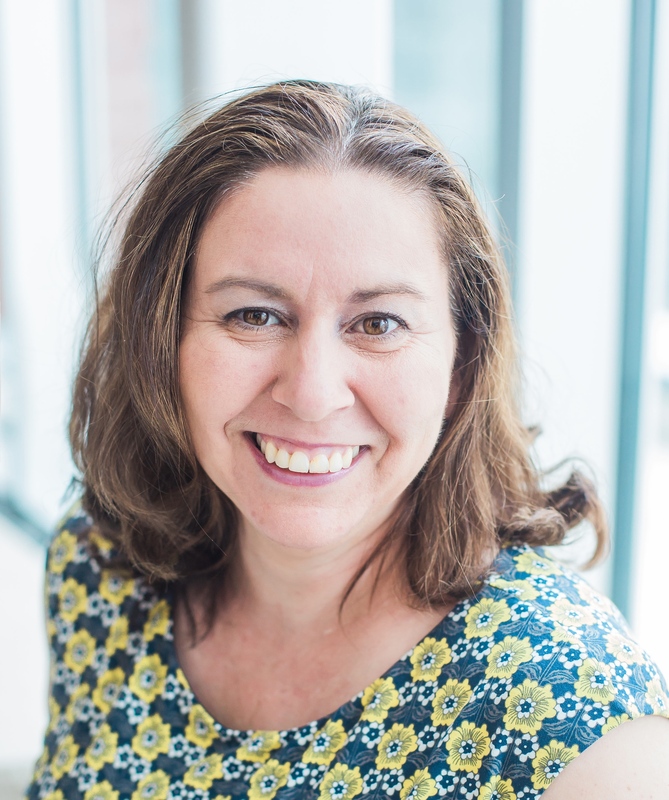 Thank you for your inspiring work! 60. I would love to make it with raspberry pink and slate grey as the main colors! 62. I have a thing for red quilts so shades of red with yellow. 63. Thank you very much for the pattern!! The Imprint collection is a wonderful choice! I was planning to make the pattern in Handcrafted, but your Imprint version sort of haunts me, so……. 64. I follow by email. 65. Maybe… bright pink, navy, and grey? 67. This is such a great pattern! I’m crushing on navy, pink and gold right now! 69. I love your pattern in the current colorway. The quilt back is as striking as the front. This would make a perfect “male” quilt for one of my young adult nephews. I have been looking for something to make for these college aged nephews. I might try an orange palette for the mustard and I would definitely need to make it larger for these 6″ plus nephews. Very nice pattern and it would be perfect for my young adult nephews. I love the current color palette and would maybe consider using orange in place of the mustard. The quilt back is as striking as the front. Great job overall. A Christmas palette might be fun to see. And for me that means a brighter medium green, red, HOT PINK, white, grey. (Not that I really have a decor for xmas or anything, but the two things we have are in those colours). And I like the pattern. This is a beautiful design, and I love the way you placed the Imprint fabrics. Awesome pattern!